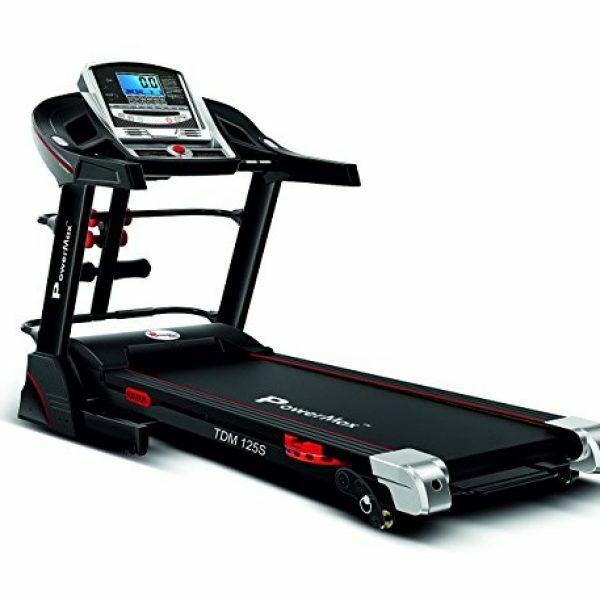 This is Automatic Motorized Electric treadmill designed for home use and best in its category in terms of price and performance. 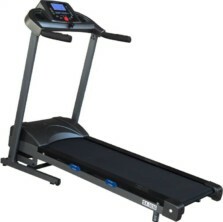 It has large running surface belt size of 50 inch long and 17 inch wide in this price segment. You need extra space in order to accommodate your running stride. It is enabled with 12 preset workout programs that make the user try different exercise goals such as weight loss training and endurance training. 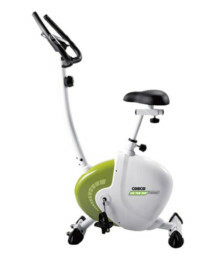 Program automatically control the speed of the treadmill and adjust its incline/decline too if applicable. 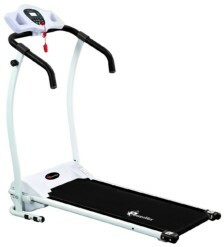 Very Good Treadmill at extremely good price , It’s easy to use and works well . Have been using it for a couple of months and no problems. 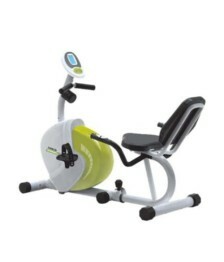 Comes with twister , set of light dumbbells and vibrating massager so great value for money .